What’s the deal with Amazon’s new Seattle clinic? 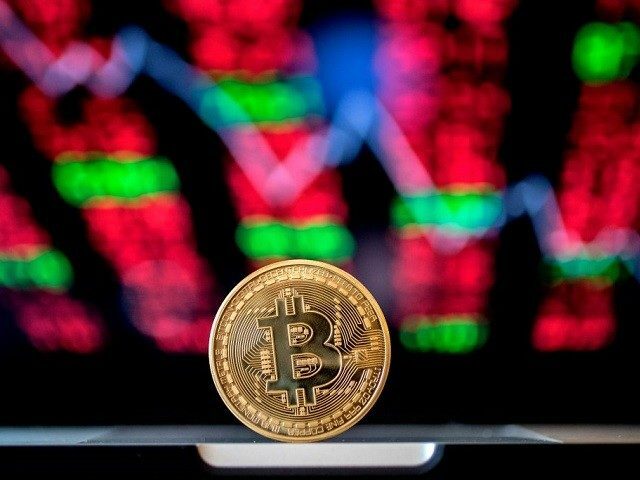 The price of Bitcoin (BTC) continues to slide, with the decentralized digital currency suffering its most dramatically bearish market movements since 2014. A Republican-sponsored amendment in the Minnesota state House would give tax breaks to gun owners who purchase safes to store their firearms.